Next Phase has sure started our season with a bang! 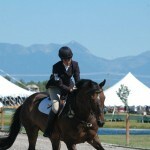 This weekend we came home with three blue ribbons, a yellow, and a purple from Aspen Farms HT. 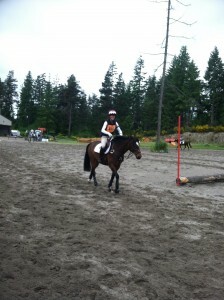 Maris rode Hannah McNamara’s PL Lucky Regina (Poppy) in the Novice Horse division and started out the weekend with a 26. 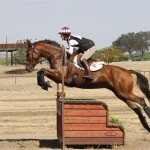 Poppy is an Irish Sport Horse cross who is very athletic and can sometimes use that athleticism in the wrong direction. 🙂 Maris had two rides on her before Aspen and Poppy realized that she better keep her hind legs moving in the right direction! 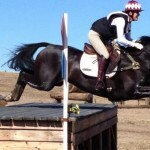 It was a fabulous weekend for the pair and Maris was happy to be back competing in Area VII. Brynn Hamel and her horse Cavalier Clover Boy (Preston) won the Young Rider Preliminary division, starting with a nice dressage test and following it up with double clean rounds in the following two days. 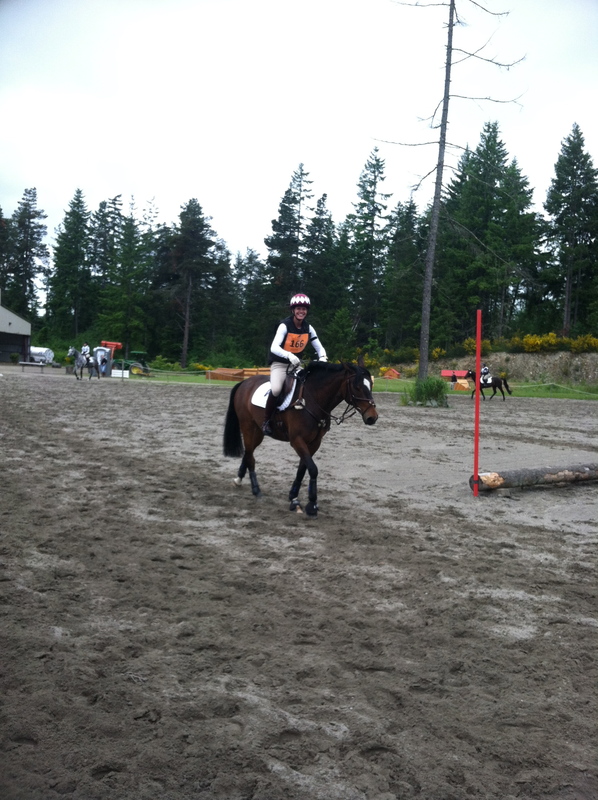 Lilli Thiel had a great weekend on her new horse Sumatra (Java) and they ended up first in Junior Novice. She has been diligently working on her flat and it has most definitely paid off. Braiden Ludtka took Chance out for his first Novice and gave him a fantastic ride. They both looked incredibly confident, starting on a super dressage score of 30 and finishing with a clear XC ride today. 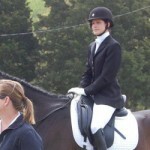 Joely Hannan also showed how hard she has been working over the winter with a smooth and confident outing with Bailey. Ending in 3rd place was a great way to start the season for the both of them. I wasn’t able to compete at Aspen, but was so happy to see our crew represent and have Maris back on the scene. The weekend earlier Next Phase had 19 students at the NWEC 1 day, which is a bit too many rides for one coach. 🙂 Every single one of our riders saw their hard winter work pay off at that one day, but there are a few that stand out. Hannah McNamara won the Junior Novice division on her mare Poppy, Sarah Pazkill won the Junior Beginning Novice on Joanna Frazier’s Truly Cruisin, and many many riders competed on new mounts or bumped up to a new level. It was a great event and we were happy to support Baywood. Next weekend Next Phase will be attending the Kim Severson clinic and the following weekend will be headed down to Corvallis for Inavale Farms HT. Stay tuned!